My name is John David Booter. I am not a podcaster. In fact, I've never made a podcast. I am an award winning documentary filmmaker from Davistown, Pennsylvania who has never made a film. 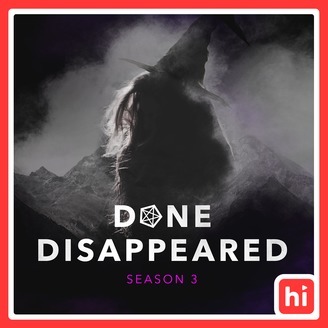 Done Disappeared is an investigative podcast made entirely by me, John David Booter and hosted by me, John David Booter. Follow us on twitter @DoneDisappeared or find us on Facebook- facebook.com/donedisappeared. Perhaps you'll support us on Patreon: https://www.patreon.com/donedisappeared Send inquiries and tips to johndavidbooter@gmail.com. We hope you give us a chance. You won't be disappointed. 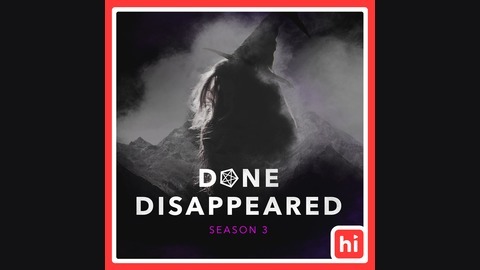 John David Booter presents the finale of Done Disappeared Season 3 in association with John David Booter films.